Hanked Lite Brite is six inch long hanks of this popular pearlised tinsel. 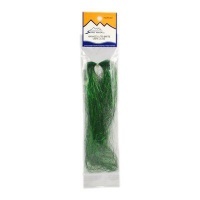 Try adding it to wings and tails of streamers and salmon flies. It gives that subtle hint of flash to any baitfish pattern.